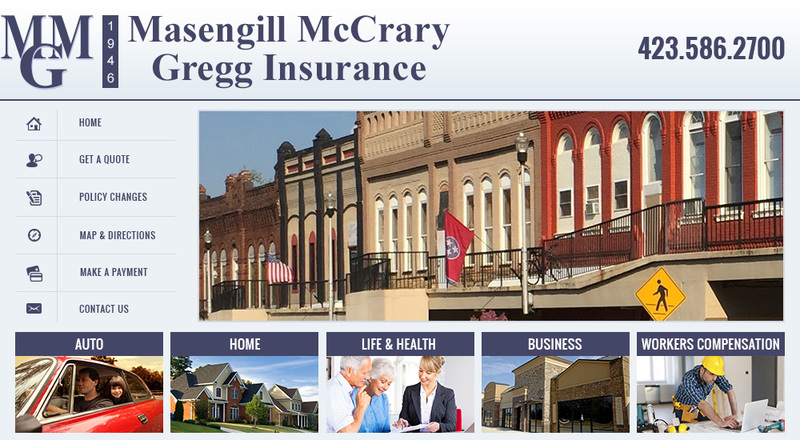 Refer a Friend - Masengill-McCrary-Gregg Co. Refer a friend to Masengill-McCrary-Gregg Co.
We love referrals! The greatest testament that our customers can provide is by referring their friends and family to Masengill-McCrary-Gregg, Co. Thank you for your referral, and we thank you even more for your continued business.